This week we are at the Korean Temple Food Center in downtown Seoul, trying our hand at creating traditional Korean Temple Food. 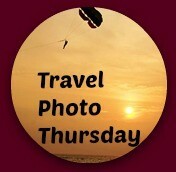 Welcome to week 313 (26/01/2017) of Travel Photo Thursday. I killed my computer this week, and I am probably writing this post on its dying legs and totally my fault. I’m sourcing out a new computer from a trusted source, so I am thankful “she” hasn’t died on me completely while I get things sorted out. Enough of my tale of woe, let’s head into the kitchen for some authentic Korean temple food. We’re pretty easy going here at BTS, but please remember to follow a few guidelines. First, our smiling chef/nun got down to the nitty-gritty of showing us how to cook the Lotus Flower Dumpling Rice Cake Soup. To her right is our lovely interpreter who did a fantastic job translating and explaining each detail in English. Lunar new year is happening in Korea this weekend, so it was an opportune time to be making this dumpling soup. The custom is to eat this soup on new years day, and you become one year older. I’m not sure that I want to become older before my actual birthday unless I get double the presents! This pot contains the stock for our dumpling soup. 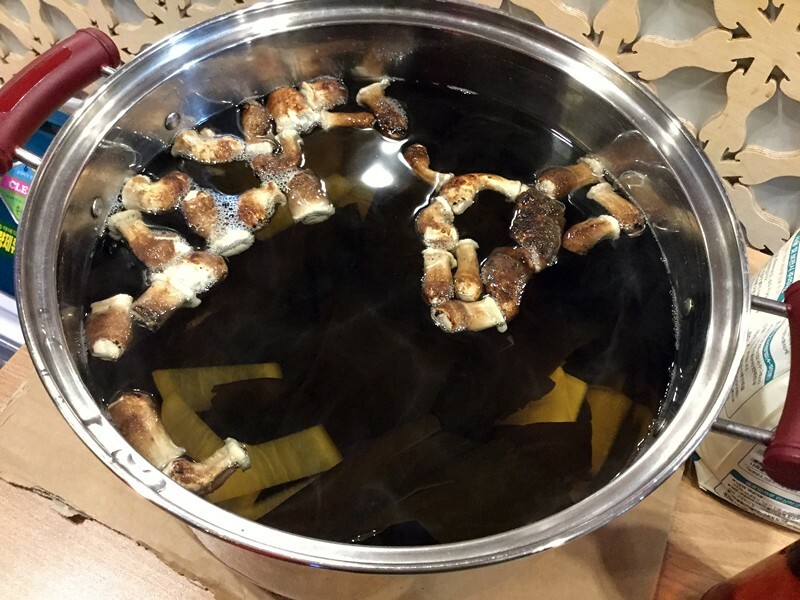 Floating on top are dried shitake mushrooms, along with Korean radish, and kelp. The combination makes for an appetizing healthy natural broth. I took a video of the lesson, but haven’t had a chance to edit it yet. I’m not sure the computer is up for that job. The prep is very easy, and I’ll explain as I go along here. We each had our station in the kitchen and made our individual bowl of soup. At the top of the photo, you can see two packages of wrapper dough. The white one is made from regular flour, and the green one is made with ground dried lotus leaf. This dough was made in advance by the kitchen staff. I would recommend purchasing the wrappers from an Asian grocery store. Next, we have our shiitake mushrooms, which we finely chopped and fried lightly in sesame oil (about 5 minutes). Likewise, we chopped the fermented kimchi into small pieces. Fermented kimchi is kimchi that is over a year old. It’s not as spicy as younger kimchi; a very mellow, pleasant flavour. You should be able to purchase this in an Asian grocery store, too. Then, we have the rice cake. Once the mushrooms are cooked, add them to the kimchi and mix. 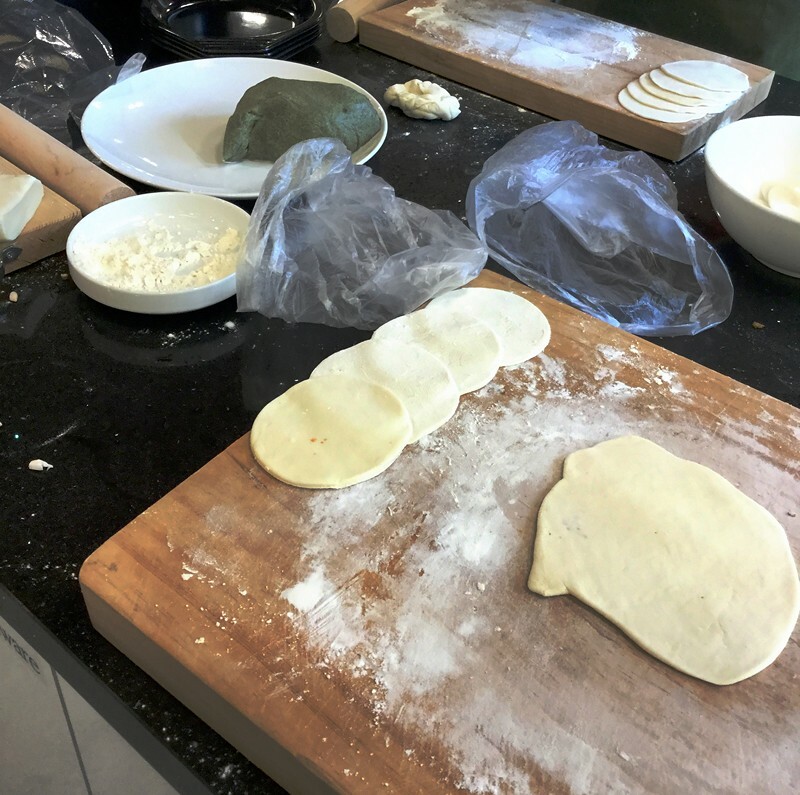 After prepping our ingredients, we rolled out our dough for the wrappers (called mandu-pi). We used a mandu cutter which you can purchase at a dollar store, but a glass will also do the trick. Be sure to make the wrappers thin. The lotus flour dough takes a bit more work. Fill each wrapper with a small amount of the mushroom and kimchi mixture. My dumplings remind me of Mexican hats. Don’t laugh. They were made with love and tasted healthy and fresh. 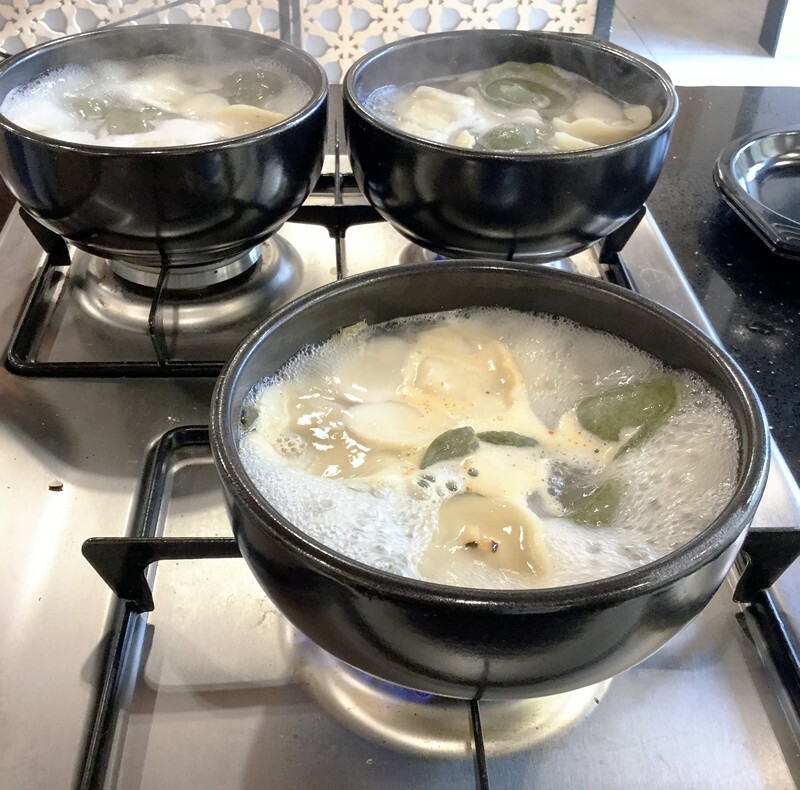 Once our dumplings were made, we boiled our soup broth, and then added the rice cakes, and waited until they floated to the top. Then it was time to add the dumplings. Like the rice cakes, once they floated to the top our soup was ready to eat. We sprinkled with sesame seed and gimgaru (dried seaweed powder) for added flavour. 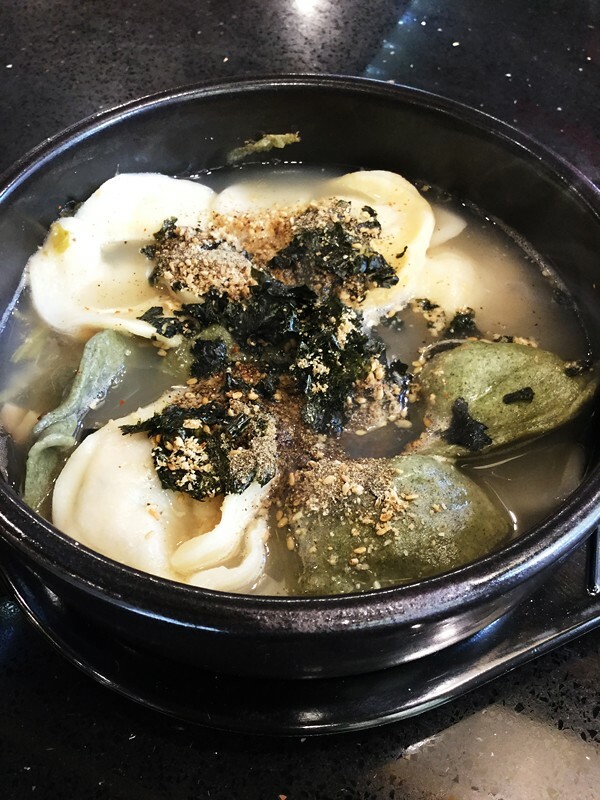 Our lotus flower dumpling-rice cake soup was delicious and the perfect meal on a cold winter day. I preferred the white dumplings to the green lotus dumplings. I found the green ones to be a bit gummy. To make 4 servings you will need: 1/4 head of old kimchi, 5 fresh shiitake mushrooms, 3T lotus flower powder, 3 cups flour, 1/2 cup water, 1/2t salt, 1 cup rice cake, wild sesame oil, sesame oil, sesame seed, black pepper, salt, gimgaru (dried seaweed powder). For the vegetable stock: 2L water, dried shiitake mushrooms, 200g Korean radish, and two ea. sea tangle. The only way I can describe sea tangle is that it looks a bit like fresh seaweed/kelp. You could probably get it at an Asian food market. Another option for the broth would be to use a basic vegetable broth purchased premade. The centre is open daily (closed Monday) from 9 am to 6 pm. The easiest way to get to the centre is via subway. Take subway line 3 to Anguk Station, and it is a one minute walk from Exit 1. If you can’t get the English website to load, call 02-732-9928 to confirm times and price. Have you eaten or made Korean temple food? Let us know in the comments. Oh no! You only realise how reliant you are on your computer when it dies! Hi, Lydia. You’ve got that right!! Even though I have an iPad and a smartphone I need my laptop. It’s just too difficult to write a post on the iPad or smartphone. (at least for me). What a great cooking experience! They look delicious! Great job on the dumplings! Good luck with your computer! Hi, Mary. I loved it! I plan on going again in a few weeks with a friend. I can’t wait to see what we’ll cook that day. Nancie, I really like these weekly insights into Korean culture. This soup looks delicious and it is something my husband would love to try (he is a soup lover). I like the Mexican hat reference. That was very cute. Hope you are able to fix your computer problems. Hi, Ruth. So pleased that you are enjoying my Korean posts. There is always a lot to see and do in the city. That makes a staycation interesting and fun. The dumplings look great. Good job! Thanks, Sharon. They were delicious! It is great that you can return again and learn to make something different. Commiserations on the imminent demise of your computer. I hope it holds out till you get a new one. Hi, Jan. We’re still limping along. I have stopped turning it off. I am hoping that will keep the hard drive going a little longer. The budget wasn’t expecting this expense right now! Learning to cook traditional foods is something we also love to do. We learned how to make dumplings in China and an entire meal in Morocco. Your food looks great, although I did wonder about the mushrooms in the bowl before I read the caption. Sorry about your computer. I killed one once by dropping a cup of coffee on it. It’s not fun, but they were able to save the harddrive. Sorry to be late to the link up this week – no excuse but Polynesian Paralysis or maybe I’ve been too busy building mental sandcastles. Loved your soup making post. Had I not eaten I am sure my tummy would be growling. Polynesian Paralysis never needs an apology. This soup is tasty. Not difficult to make. However, I strongly recommend that you purchase the wrappers at an Asian grocery store. I would never make them at home. They just take too much time. Hi, Rhonda. Cooking classes are one of my favorite things to do when I travel. I think food just teaches us so much about a culture. Nancie, I don’t know if I would ever make this, but it does look like it would warm you up on a cold wintry day. Hi, Corinne. I find that many Korean dishes are simple to make but rather labor intensive. When I want mandu soup, I usually go to a restaurant :). I might make this at home if I wasn’t living in Korea. Looks like a fantastic experience. I’ve had mixed experiences with Korean restaurants, but when the food is good I love it! Hi, Karen. It was fun, interesting, and tasty. Hi, Anita. I love cooking classes. You get not only to learn to make something delicious (usually! ), but you learn a little (sometimes a lot) about the culture. I think you’d enjoy the experience. I’m still struggling along. 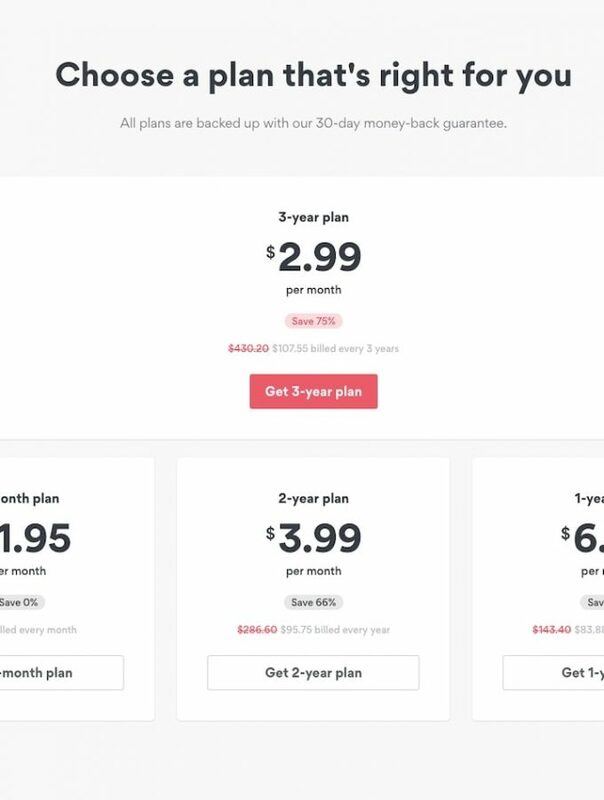 I have to make a decision this week and bit the bullet. This looks wonderful, I really want to make this since it’s cold where I am visiting my parents in San Francisco and can source a lot of these ingredients. What dough do you use again? Hi, Noel. Here in Korea if you buy it pre-made, it’s called mandu-pi. It looks exactly like the wrappers in my photos (already cut out). I don’t know how hard it would be to find the lotus leaf wrappers. I preferred the plain ones. If you want to make the mandu-pi yourself, you’ll need 3 cups flour, 1/2 cup water, 1/2t salt. When you roll the dough be sure to flour your board. I always enjoy an ethnic cooking lesson. One like this makes a great souvenir. I always take a cooking class when I’m traveling. What a fun cooking class. I have to admit this is the first I’d heard of Korean temple food. The dumplings look delicious. I had no idea what Korean Temple Food was like, but this looks delicious. I did not know that fermented Kimchi is mellower than the standard stuff and will have to remember that fact. Hi, Michele. Yes, the older Kimchi is much gentler. Even though I like spice, I much prefer the mellower taste of the fermented. Nancie, I have not made or eaten Korean Temple food, but I would certainly be willing to give it a try. Thx for putting it on my radar. Hi, Doreen. If you have a chance, don’t pass. It really is very nice. Seoul is finally a Michelin Restaurant Guide city, and one of the restaurants here serving temple food has 1 Michelin star. I’m planning to eat there soon. It all looks so delicious! And surprisingly I’ve never had dumplings but I might have to change that! I love dumplings. I don’t eat them often, so they’re a real treat! I love learning about other culture’s foods  That dumpling soup must have been delicious! 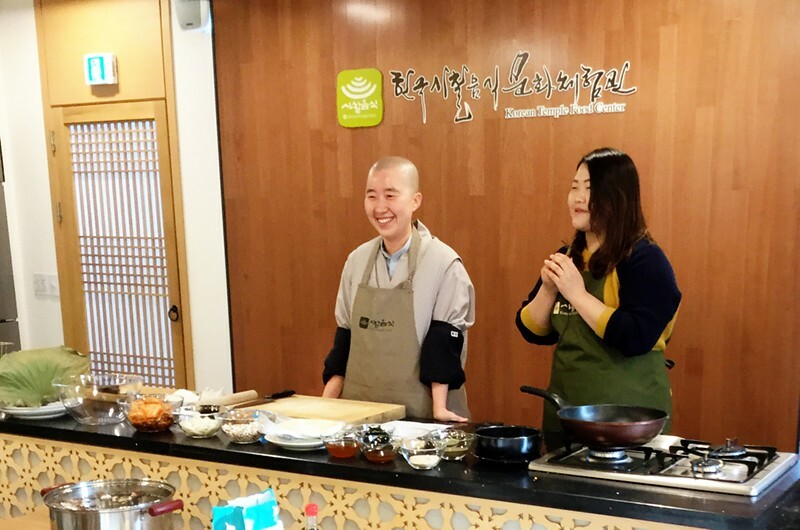 When I travel I cook  I live in Seoul, and I am also on the lookout for new cooking adventures. This one is a treasure! Looks fantastic! 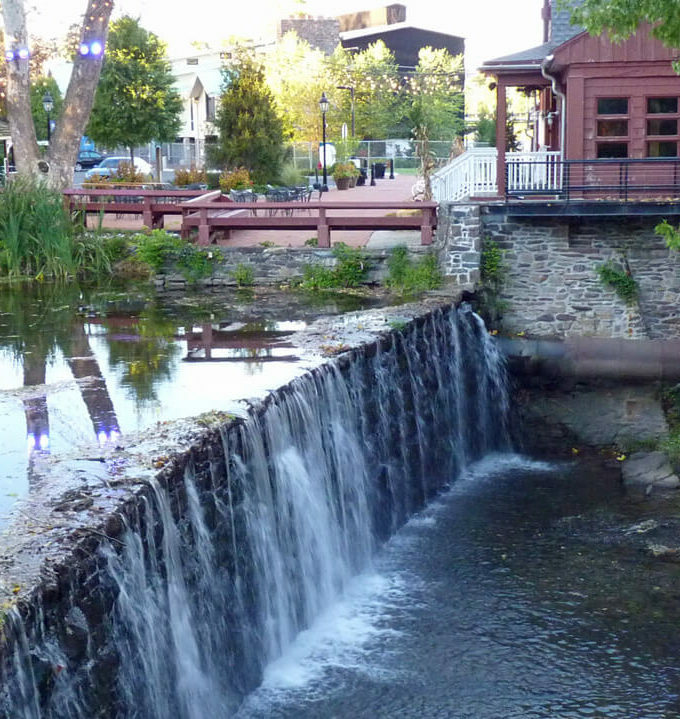 I had my phone die in the middle of my trip once – it was a nightmare! Hope everything is all sorted out! It was fab. I’m still limping along, but have to make a decision on a new machine in the next week or so. One of the best dumpling soups I have ever made! What a great cooking experience in such an eclectic country! Not to be missed, if you ever visited. These dumplings look absolutely delicious! Never been to Korea, but we loved the dumplings in China. I live in Seoul and I’m desperate to do something like this!! I love cook classes. 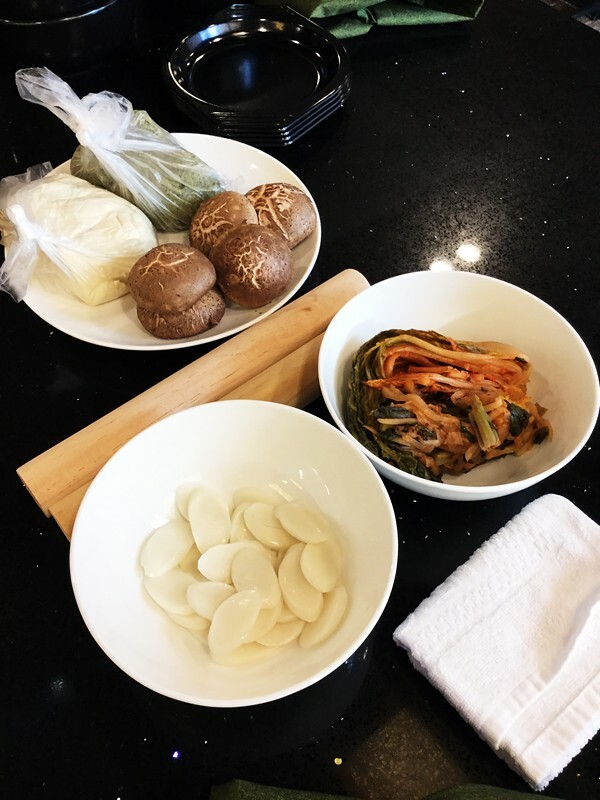 The dumplings look incredible – one of my favourite Korean snacks. I hope you get to take this class, Rosie. I’m not sure if they do the dumplings at every Saturday class, but you can email them and ask. The Saturday class is in English. They also have classed that run for one month, but I don’t know if they’re delivered in English. You could inquire.